With the just concluded 2015 presidential election, Nigeria has made history. Nigerians have shown the world their determination to engage in participatory governance and a resolve to look beyond ethnic and religious frontiers often played out and reinforced both within and outside the country. The election sends a strong message to self-perpetuating African leaders, too many to enumerate here, to borrow a leaf from this historic moment and make the welfare of their citizens a priority, and place the common good of the people over personal interest. We call on the international community with interest in Nigeria to listen to Nigerians and work with them as equal partners as they shape a better future for themselves and generations to come. Congratulations to Nigeria’s outgoing president, Dr. Goodluck Jonathan for his timely phone call to the incoming president, General Muhammedu Buhari to congratulate him, especially doing so even before the Independent National Electoral Commission (INEC) officially announced the final results. That’s a mark of true sportsmanship, one that respects the wishes of the people, and one that other African leaders should emulate. Congratulations to the Independent INEC Chairman, Prof. Attahiru M. Jega, and his team for rising above the fray to conduct an election that makes Nigeria proud. Above all, congratulations to Nigerians for taking their civic duty seriously, braving threats from insurgency and engaging in civil debates as to the future of their country. 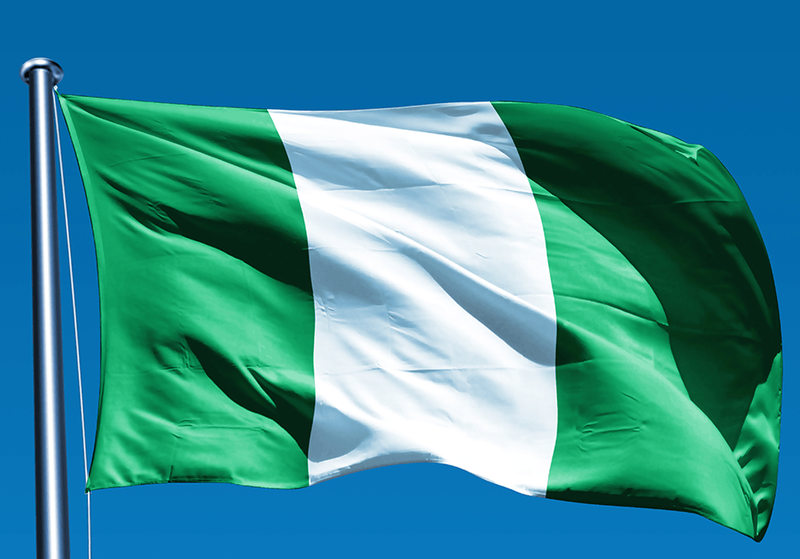 Reminding all that political leaders are employed by the citizens, we call all Nigerians to stay alive and active in the public square and engage their leaders on issues of good governance, the rule of law, transparency, and the common good, and ensure that their leaders are accountable to the people. We call on the incoming administration to listen to the people, to engage the aspirations of all Nigerians working to forge a better future to make Nigeria the great country it deserves on the world stage.